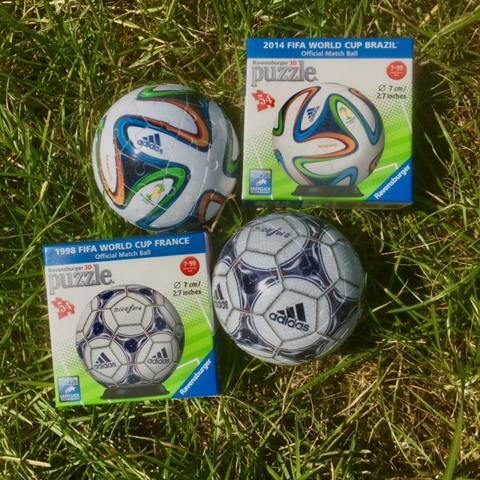 Complimentary 3D puzzles supplied by Ravensburger. My boys still love their jigsaws and over the past year have really loved getting into 3D puzzles. They happily play building new 3D puzzle creations such as Big Ben, a Minion, plus boots, storage boxes, and pencil holders. And now the latest 3D puzzles from Ravensburger arrived for them to try, two FIFA World Cup Official Match Ball puzzles, just in time for the World Cup. 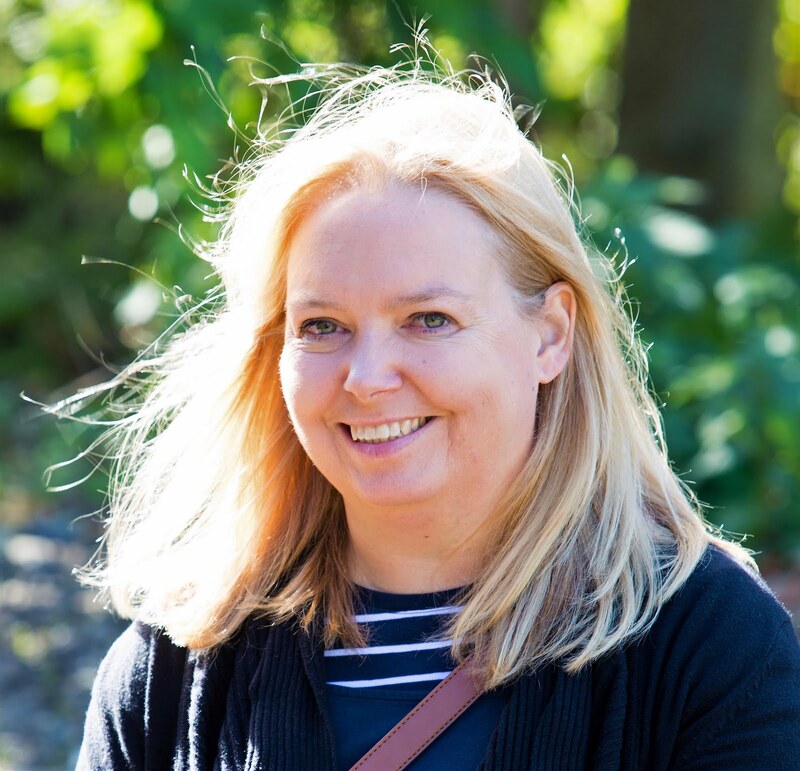 Please note this post also contains affiliate links. The World Cup starts today and I’m really excited this year I think because my boys are of an age where they can really get into it. When they were little we let them have a football-shaped sweet every time England scored – that way we knew they wouldn’t have too many sweets to eat – so we could watch. But they loved Soccer Aid last weekend and reading up on the teams, so fingers crossed for this tournament. I still remember the first world cup I got into. 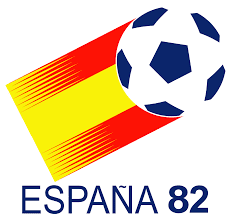 Spain 1982. Coincidentally also the year of one of the match balls in the giveaway. Anyway, I arrived home from school just in time to watch Bryan Robson score a goal after just 27 seconds against France – but sadly we didn’t get further than the second round. But it had a big impact on me and I’ve watched all of the tournaments since. #myfirstworldcup is also a fascinating thread to read on Twitter. 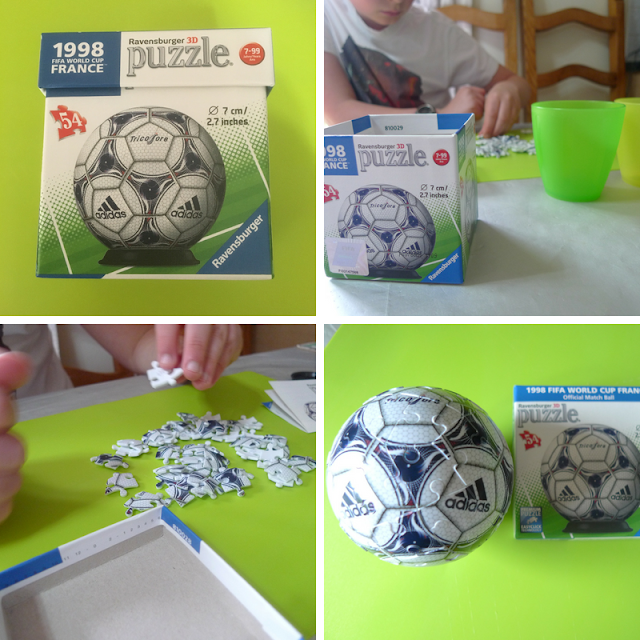 This year helping to get the boys into the mood has been the arrival of two 3D football puzzles from Ravensburger to review. 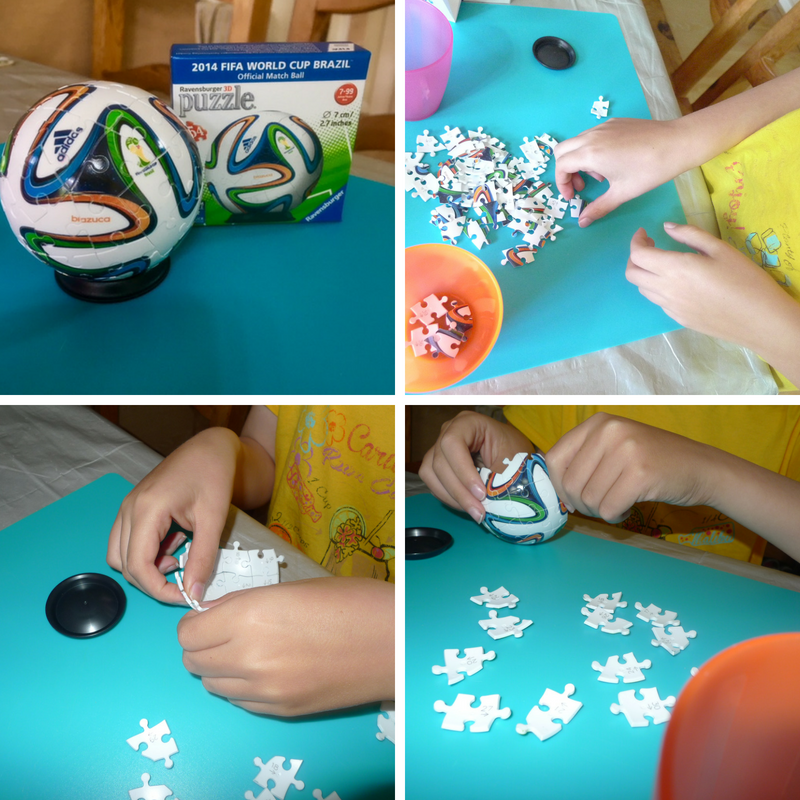 Like the other puzzles, it uses the latest 3D click technology to create jigsaw footballs. And uses unique hinged plastic pieces, which slot together to build a sturdy and strong building and no glue is required at all. It is really surprising how sturdy it is! We received two footballs Brazil 2014 and France 1998, so each of my boys attempted their own. They are 9 & 11 and easily completed them on their own. It’s a little fiddly however great for challenging their patience and dexterity. The puzzles are aimed at children 6 and over and I’d say that’s the right age. It's a fun toy and perfect accompaniment to the World Cup. Don't forget to enter to win one! You can buy them here or a slightly larger version here too ..
What is your earliest World Cup memory? 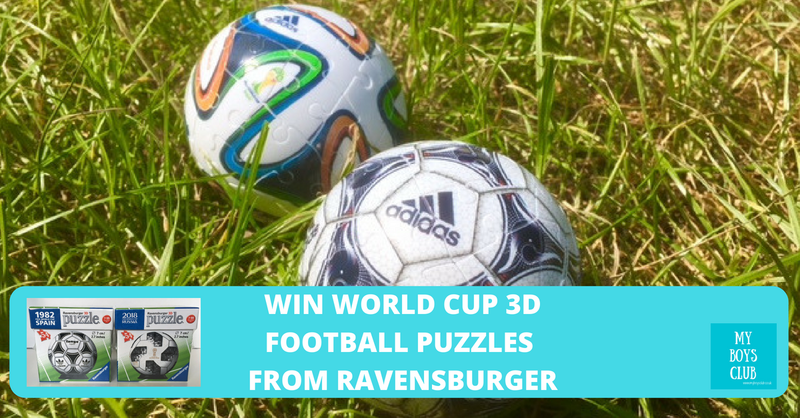 Disclosure: We received 2 complimentary 3D FIFA World Cup Official Match Ball Puzzles from Ravensburger in return for an honest review. All content and photography. Ravensburger is also supplying the competition prize.